Progressive industry association, promoting best practice, dedicated to enhancing the total shopper experience. We publish research, organise conferences, industry awards, training seminars and best practice programmes to benefit our members who include retailers, brands, agencies and manufacturers. POPAI UK & Ireland has around 200 members including brands, retailers, agencies, P-O-P designers, P-O-P manufacturers and installers. 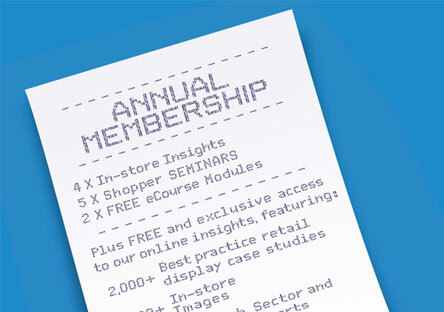 Members benefit from subscription to 16 insight reports a year; access to our exclusive search engines featuring in-store images, industry presentations and best practice reports; free attendance to five seminars a year; discounts on paid for events, and much more. 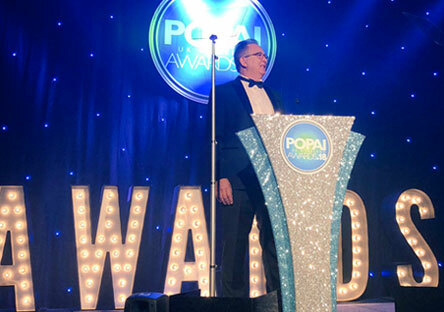 The POPAI Awards celebrate creativity, innovation and excellence in-store and throughout the shopper experience. Winning a POPAI Award is highly prized by industry clients and suppliers alike. The POPAI Awards 2019 are now closed for entries and the judging will take place in April. The nominations will be announced on the 1st May at RetailEXPO and the winners will be announced at the Awards Gala Dinner in London in October. A special workshop to share the latest innovations hitting, or soon to hit P-O-P displays and stores. 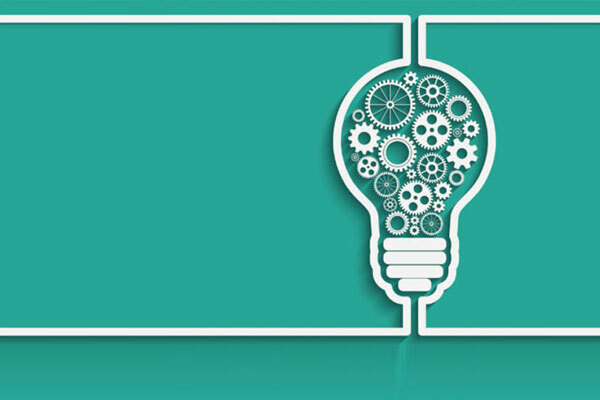 Recognising that “innovation” can mean different things to different people – and in different situations, this workshop will allow members to demonstrate and get their hands on a wide a range of products and solutions. There will be 16 innovations on show including conductive ink, 3D printing, holograms, AR, LEDs, new materials, motion sensors, security devices, screen innovations, shelf-edge solutions, spring bin technology, and compostable shelf trays. NEW! Issue 37 out now! 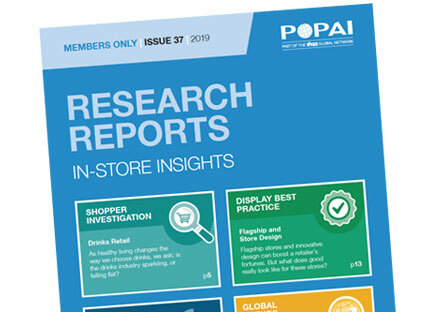 In-store Insights is dedicated to enhancing the total shopper experience and features 4 reports in each issue.